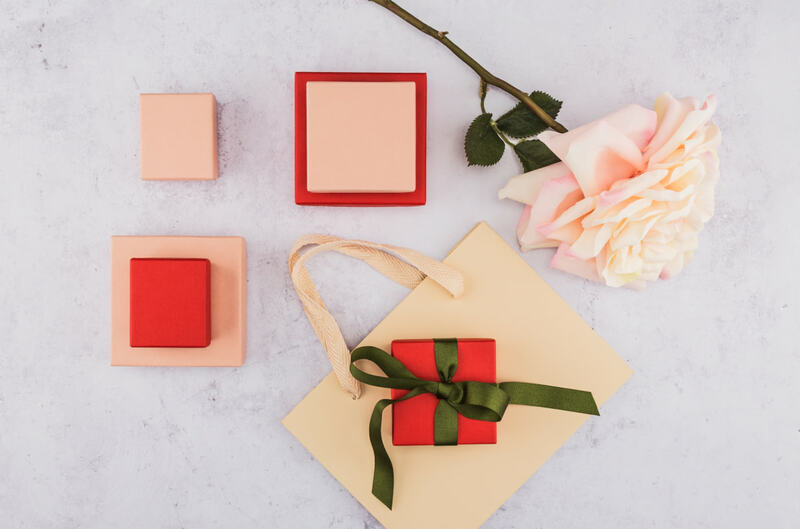 Birmingham-based jewellery manufacturer Hockley Mint has reported that streamlined internal processes and efficiencies have resulted in a significant drop in the average cost to manufacture its wedding rings, with these new lower prices being passed on to its retail customers. 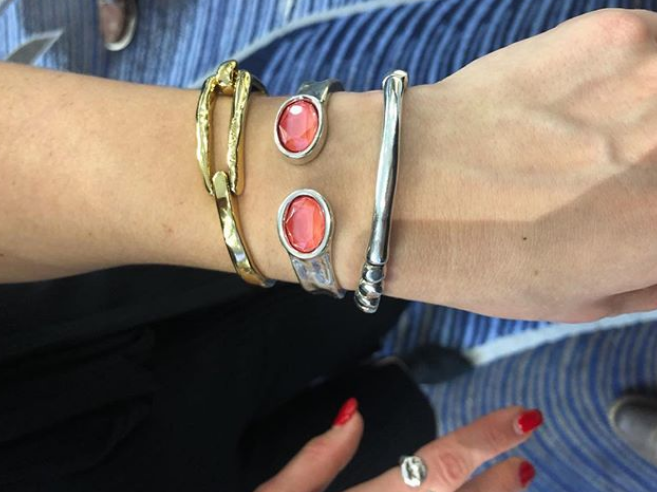 In addition to these new cost savings, at the forthcoming Jewellery & Watch trade fair, Hockley Mint will be offering customers exclusive promotions and discounts on products ordered at the show. Hockley Mint can also offer an average 23.45% lower rate on its price of diamonds, again as a result of internal efficiencies. All of its existing mounts are available as diamond-set versions if requested by customers. 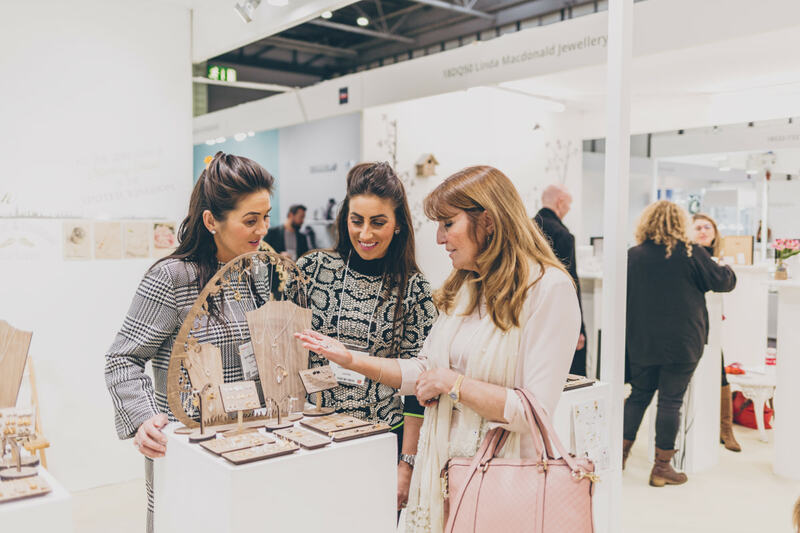 Special rates on offer at Jewellery & Watch will include exclusive volume discounts on orders of ring mounts, earrings and pendants placed at the show. 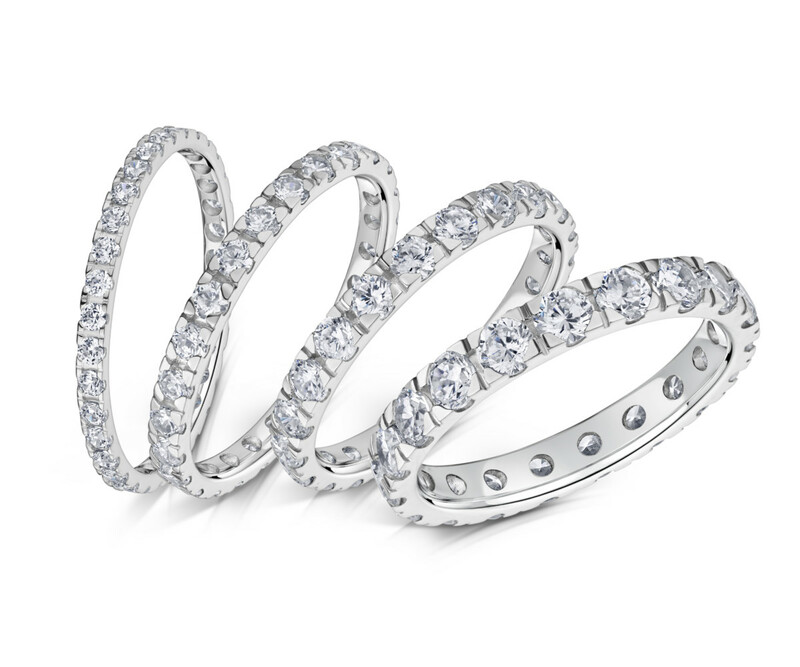 Hockley Mint, which is based in the heart of Birmingham’s Jewellery Quarter and celebrates its 25th anniversary in business in 2017, will also launch a brand new 56-piece collection of classic diamond-set rings at Jewellery & Watch, in different widths and with options for stone coverage. 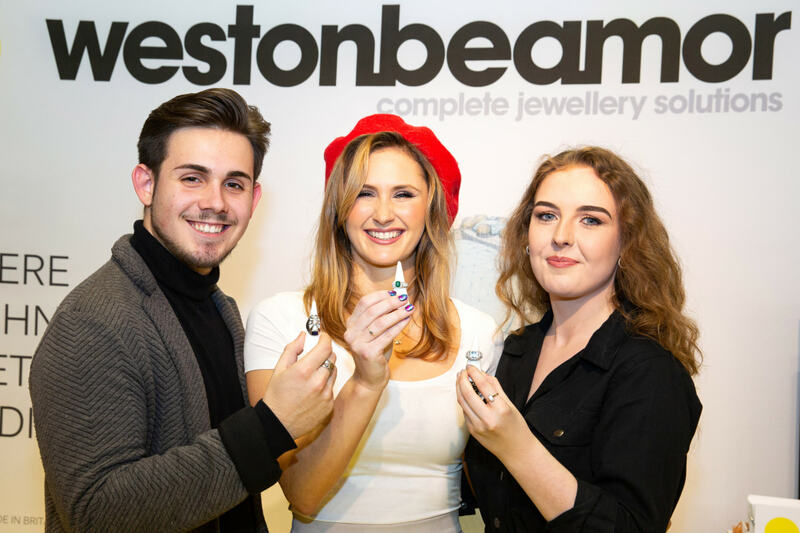 It will also unveil samples of its new 999 platinum and gold wedding bands, and new retailer marketing support material for its award-winning MariMe and Pure bridal jewellery collections.